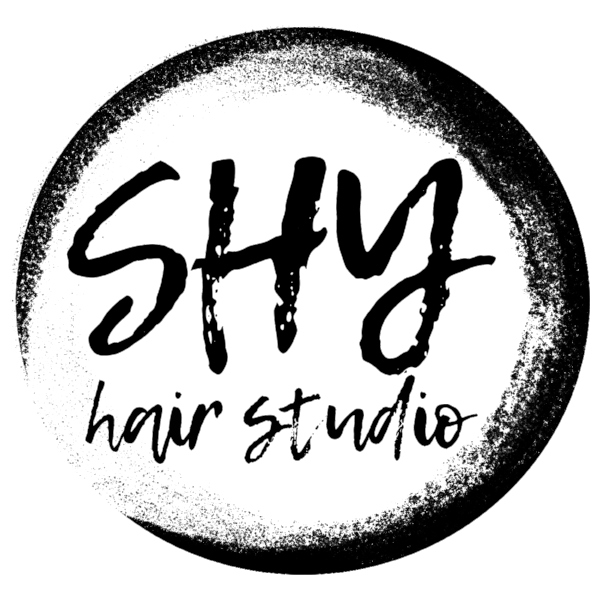 SHY Hair Studio respects the difference between each customer's unique and creative style and works to adapt both into your life. At SHY Hair Studio we focus on your individual beauty and aesthetic needs with our undivided attention and commitment to the most natural way to achieve your vision. We welcome all our clients as friends and create a comfortable salon experience that feels like a refreshing escape with every visit. Come see why our salon is the smartest choice to having your style and beauty respected. Thank you for your interest in employment with SHY Hair Studio. We would love to have amazing and dedicated talent in our space. Send us an email with your resume or stop by and say hello!